The standard version provides a complete backup solution to everyday Windows computer users. As advertised, it really is simple to use, while still retaining plenty of advanced backup functions for intermediate and advanced computer users. A beginner can quickly get acquainted to the different possible backups and complete operations with ease. Professional and business upgrades are also available, but the standard edition remains a stellar choice for home computers by providing many of the important functions to safeguard and copy your important data. Backup tools have become essential for computer users as they can help you to avoid the inconvenience and distress caused by data loss. The range of options available is quite extensive and no matter what your technical skills or requirements are, you are likely to find an option that is right for you. AOMEI Backupper Standard is a Windows compatible solution that aims to keep your data recoverable in case of any disaster. No matter how careful you are, the risk of losing all your information is a constant concern as it can happen at any stage. System errors, viruses and accidental deletion are only some of the things that would affect your data, but with a backup tool like AOMEI Backup Standard, you can prevent losing your files. 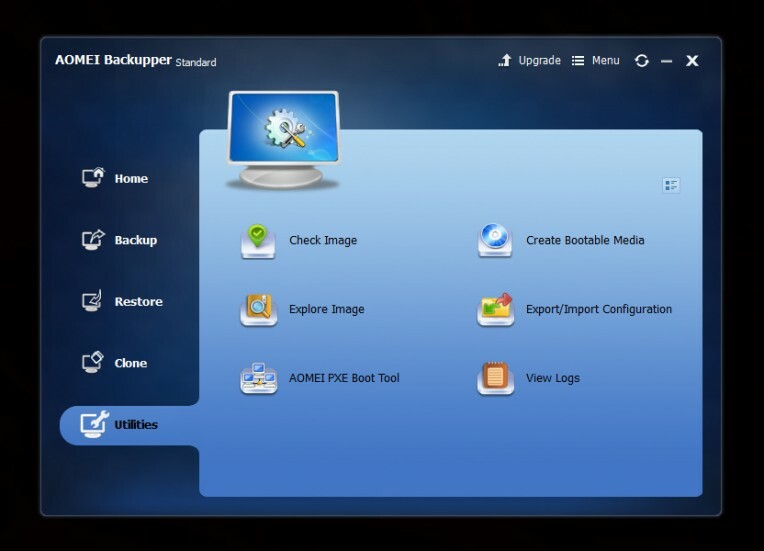 AOMEI Backupper Standard 3.2 is the latest version available and it is designed to be a complete backup and recovery software that protects not only your files and folders, but also your entire hard drive and even specific partitions. In this review, we’ll find out more about this comprehensive tool to backup and protect your data. AOMEI Technology is a Chinese company that is focused on creating simple and reliable solutions to manage and backup your data effectively. AOMEI Backupper Standard is recognized for its user-friendly interface that integrates advanced features while keeping things simple, even for users without any experience using backup software. AOMEI Backupper allows you to backup and restore your data within minutes thanks to its straightforward design and efficient performance. One of the things that makes the program so appealing is its backup versatility. AOMEI Backupper Standard supports full, incremental and differential backups. 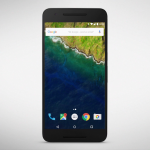 It can backup specific files and folders, an entire hard drive or individual partitions. It is even possible to back up the partition where Windows is installed to using this software from AOMEI Technology. You can use the VSS (Volume Shadow Copy Service) and run a backup without closing any open files or shutting down the computer. When a backup is created, it can be saved to a network folder, local drive or external drive as an AFI file. If you are backing up a partition or cloning hard disk, you can only save them to another partition or hard drive. With automatic backup and incremental backup for additional or updated files, you can make the backup process faster and more efficient. AOMEI Backupper Standard also ensures that your important files and folders are backed up regularly so you won’t lose crucial information. AOMEI Backupper Standard allows you to encrypt your backups and to protect them with a password to enhance the security of your information. View options can be customized so you can get easy access to backups created today, this week or on a specific date. When you create a partition or want to backup a hard drive, you have the possibility of backing up just the actual data or creating an exact copy that also includes unused sectors. Full, differential and incremental backups can be performed on an existing backup task with just a few clicks and you can easily restore backups as the data and backup methods used are clearly visible before restoring. You can exclude custom folders and file types with the help of wildcards. It is also possible to exclude hidden files, subfolders as well as system files from the backup task. The program can restore specific files or an entire backup to the original folder or any other location. If AOMEI Backupper detects that the selected destination doesn’t have enough space for the files, it will prompt you to clean up the drive before proceeding with the backup. Backups can be scheduled to run every day, every week, every month or on specific daily intervals. You can add notes in the backups mentioning what it includes or what it should be used for. 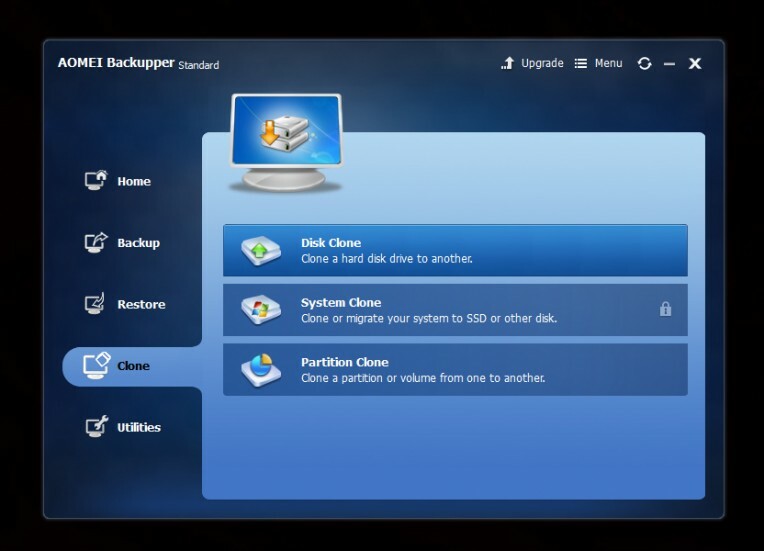 It is also possible to schedule backups with any backup method and source, including the system partition. You have the option of applying normal or high compression level to the backups created. 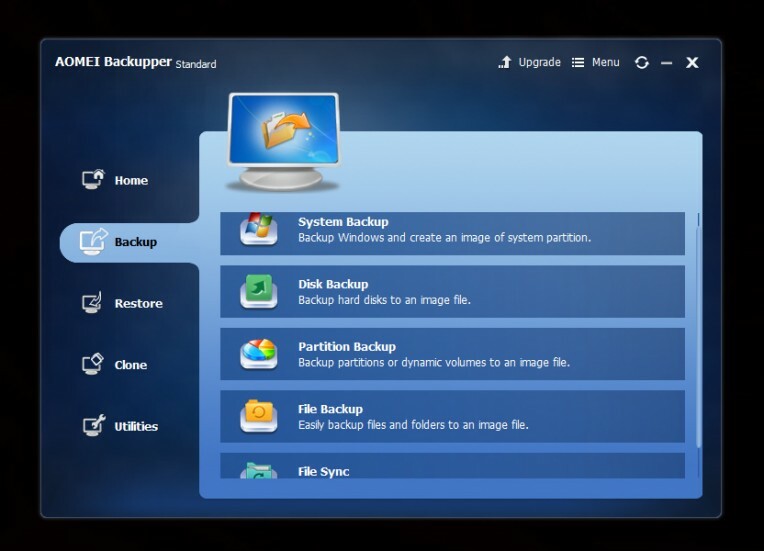 In the case of system image backups, they can be restored to a different computer with different hardware. Once a backup task is completed, you will receive an email notification. You will also be alerted when a backup fails and the email would include details about the error messages, the path of the backup and more. Command line cloning and restoring are supported and you can split a backup into smaller pieces with a set or customized size for CDs or DVDs. You can create a bootable disc to use the software to restore a backup or to clone a hard drive/partition without booting into Windows. AOMEI Backupper can be installed on computers running Windows Vista/7/8/8.1 and 10. The program can automatically restart, shutdown or hibernate after a backup tasks is completed. The file systems supported include EXT2, EXT3, EXT NTFS, FAT32 and FAT16. It supports storage devices like internal hard disks, external hard disks, USB flash drives, Thumb Drives, Hardware RAID, NAS, Virtual Machine System and more. New options have been introduced with Version 3.2 including enhanced email notification, improved ability to recognize devices and support for Windows 10. A full guide is available on how to backup c drive Windows 10. AOMEI Backupper is incredibly easy to use and you don’t need advanced technical skills to manage the program. Nevertheless, AOMEI offers a strong level of support and resources to ensure that users enjoy a great experience. There are video tutorials, guides and a comprehensive FAQ section. Plus, you can get support in the Forums and social media channels. Email assistance is also available. 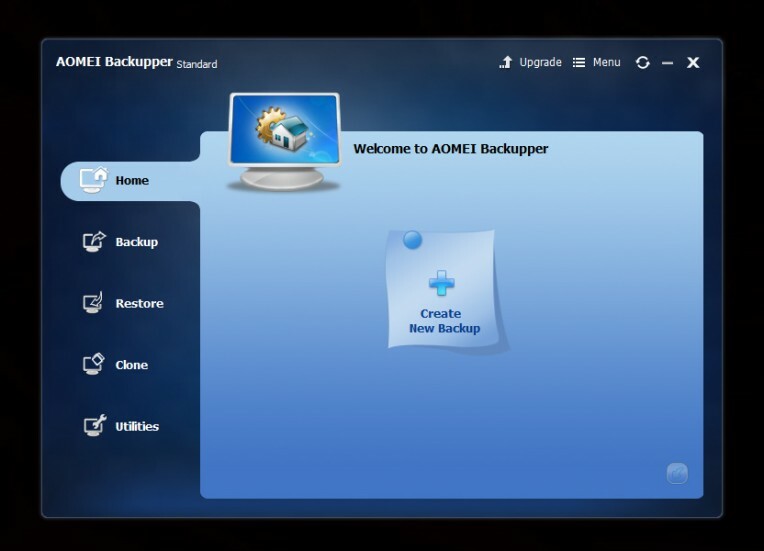 AOMEI Backupper 3.2 is a remarkable solution to backup your computer. 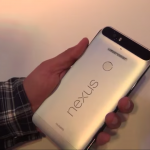 Its interface is well-designed and works seamlessly. The free version includes a good range of features and allows you to backup data without issues but if you want to enjoy additional features and full backup support, the best option is to upgrade to AOMEI Backupper 3.2 Professional. Price starts at $49 for 2 computers.